After running a spring race in Milwaukee in 2018, I said I would NEVER do that again! You may recall that race… cold, rain, wind, snow (if you missed that one, or want to remind yourself of that fun day Click Here)… and I wasn’t able to get home until MONDAY because Snowpocolyps 2018 happened in Green Bay. But apparently, even after reading my own recap again from that race, it wasn’t enough to keep me away. I’m going back to Milwaukee in April… a week earlier that I ran there in 2018! Well, I’ll be honest… it’s a race I have not run yet, it’s 2 hours from home for me and a bunch of my friends are already signed up (or are planning on it!). Throw in the fact that I can run it as a part of the amazing BibRavePro Team! I couldn’t say no! The weekend of April 6th It’s back to Milwaukee! This time for the Milwaukee Marathon. Now before you get all excited, NO I am not running the marathon. I’m adding to my collection of half marathons. 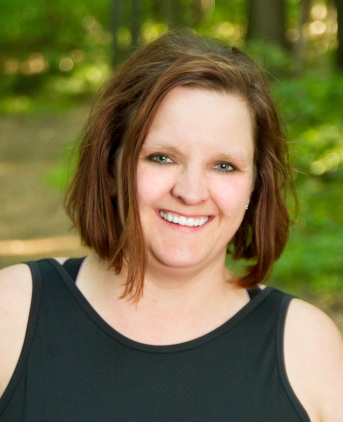 Why run Milwaukee in 2019? In my mind, this is a brand new race. Yes, the Milwaukee Marathon has been around for a while, but after a few tough years, the Marathon is under new ownership and has been moved from a fall race to the spring. The event features a variety of distances, so there is something for everyone! The events start and finishes at Live Block in downtown Milwaukee. The marathon showcases some of the best sights Milwaukee has to offer, including the Lake Michigan Waterfront, Washington Park, Mitchell Park and the Menominee River Waterfront. 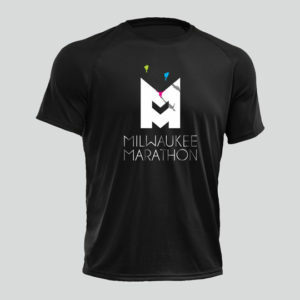 If the awesome running tour of Milwaukee isn’t enough.. how about some swag and other awesome perks? All runners get a high-quality technical running shirt! 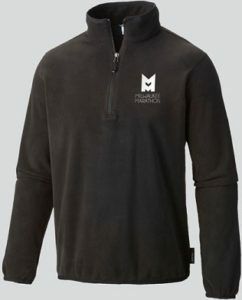 All Half and Full marathon participants get a quarter-zip fleece! Then there’s the bling! 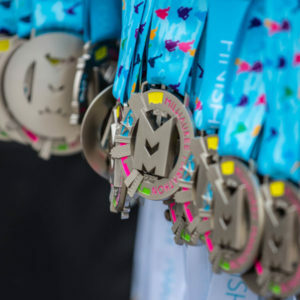 All finishers will get a commemorative medal – actual design has not been released yet! 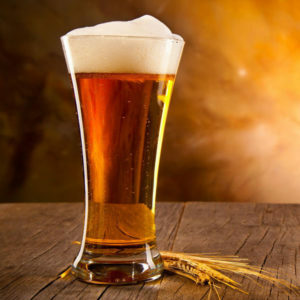 The Milwaukee Marathon doesn’t end at the finish line – the fun continues with an awesome after-party leading into the 4:00 p.m. Milwaukee Bucks game with food, entertainment, and beer, including a free beer for all runners 21 and older! The marathon winners will also be recognized at half court during the Bucks game the evening of the race! More details about the post-race festivities are coming soon! I’m looking forward to getting revenge on Milwaukee and it’s crazy weather in 2019! I hope you will decide to join me!! Use discount code “Run15” to save 15% on you race registration for ANY of the 3 events!! If you are running, drop a comment below! I want to know who’s coming to run with The Crazy Hamster!